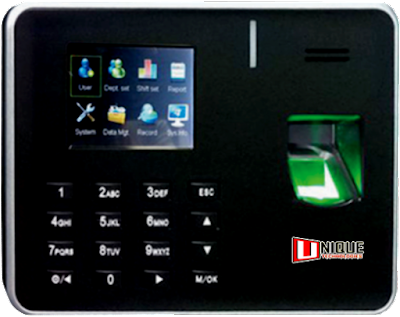 K21 Pro is another great device to get the fingerprint for all time and attendance management. 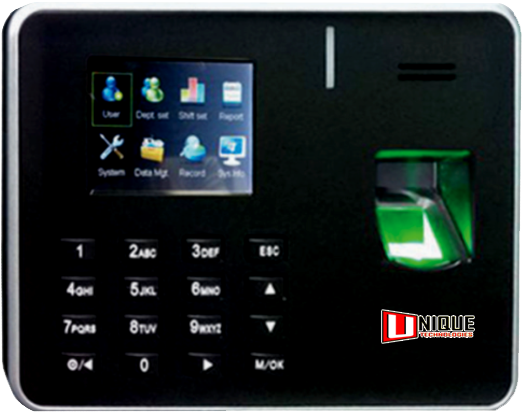 It has the finger capacity of 1000 users plus total transaction capacity of 100000. It is equipped with 500 DPI optical sensor which makes it a perfect choice for the attendance management. It supports the push data along with communication of TCP/IP along with USB.It had display of 2.8 and TFT screen. It contains the Schedule Bell, Self Service Query, SSR Recorder, Automatic Switch, DST, T9 Input.